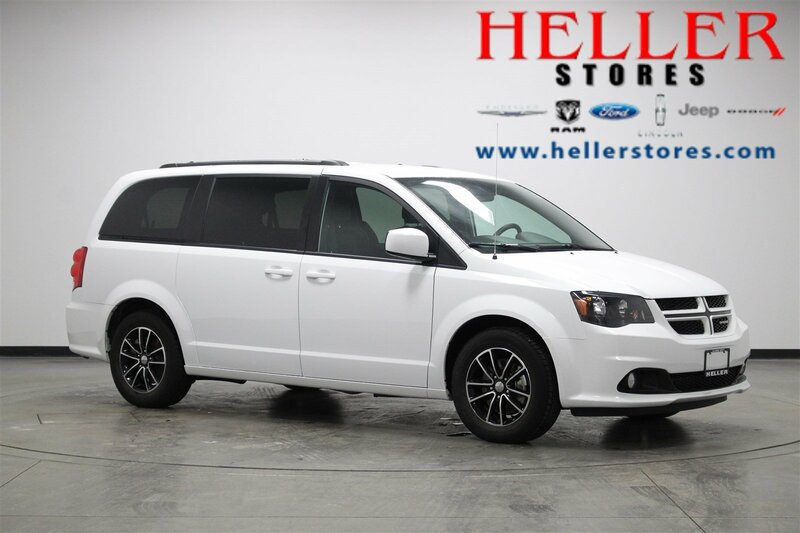 Safe and reliable, this 2019 Dodge Grand Caravan GT lets you cart everyone and everything you need in one vehicle. 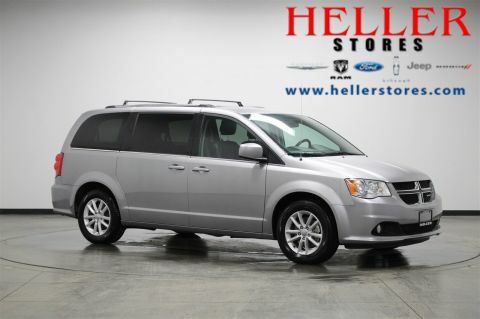 This Dodge Grand Caravan comes equipped with 2nd row Stow 'n' Go bucket seats, remote start system, and Radio 430 with navigation including 6.5-inch touchscreen display, Garmin navigation system, Bluetooth streaming audio, and Uconnect voice command with Bluetooth. The review camera allows you to see what's behind you as soon as you shift into reverse. 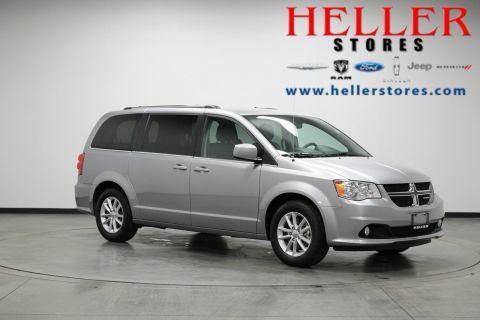 Carry all your passengers in the comfort of every amenity in this safe and reliable Dodge Grand Caravan. 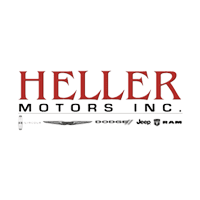 A short visit to Heller Motors in Pontiac, Illinois, can get you a hassle free deal on this reliable Dodge Grand Caravan today!